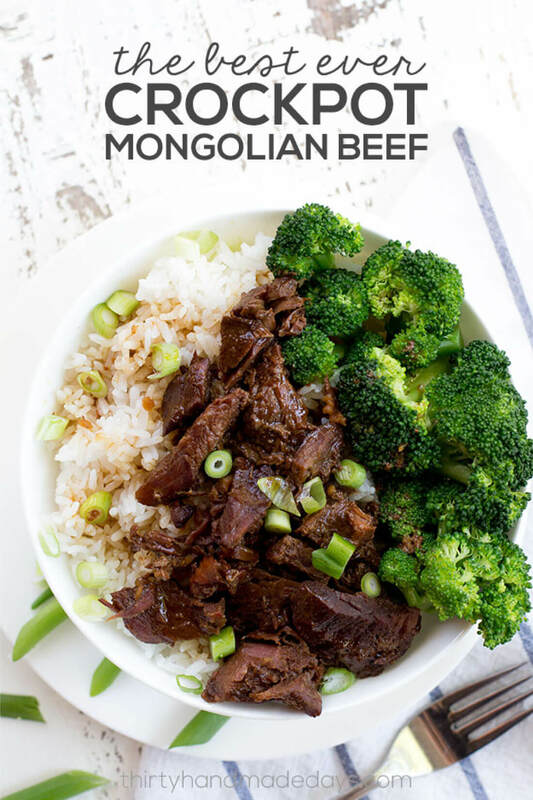 I’m so excited to share this Crockpot Mongolian Beef recipe with you. 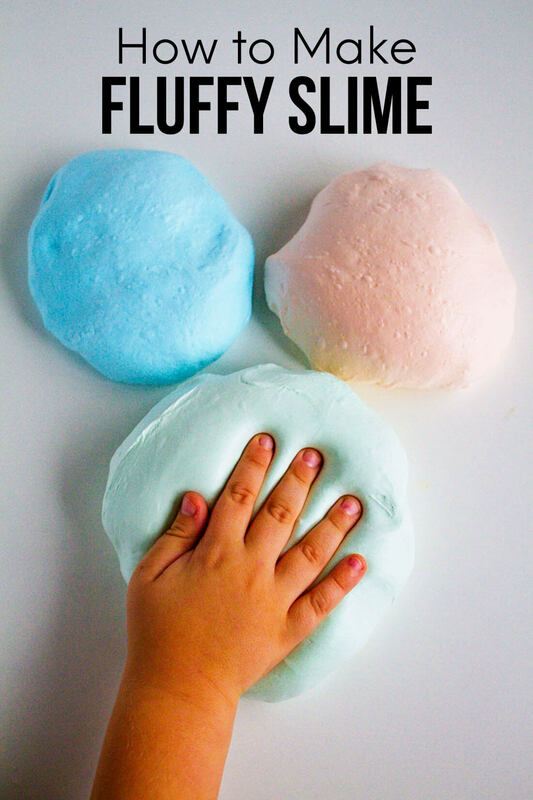 It’s delicious, budget-friendly, and so easy to make! Oh my gosh, we made this crockpot Mongolian beef for dinner last night and it was amazing. The sauce was sweet, but not too sweet, and the meat was so tender it melted in your mouth. Amazing, I tell you. What’s so great about this Crockpot Mongolian Beef? It’s easy to make. All I had to do was add the ingredients to my crockpot and turn it on. (It cooks perfectly in the Instant Pot too.) I’m planning to prep this meal next time I make a batch of crockpot freezer meals since it can be frozen without any cooking ahead of time. It’s budget-friendly. The ingredients are simple, so I only had to buy steak and ginger at the grocery store. Yay! Add some rice and broccoli, and dinner is done. Note: Most Mongolian beef recipes are made with flank steak, but I think top sirloin steak is much more tender. I’m listing both options in the recipe below so you can decide which one to use. 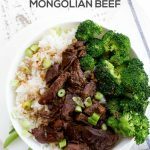 When I looked up Mongolian beef recipes online, I was surprised how much sugar is in the sauce – some recipes call for 3/4 to 1 cup! I ended up using 1/2 cup in this recipe and balanced it with 1/2 cup soy sauce and 1/2 cup water (to cut some of the salt in the soy sauce). The final product was perfect, so I highly recommend making it the same way. If you can’t stand cooking with that much sugar, I would cut those ingredients in half instead of messing with the ratios (so, use 1/4 cup sugar, soy sauce, and water) or just make it as-is and don’t eat all the sauce. P.S. 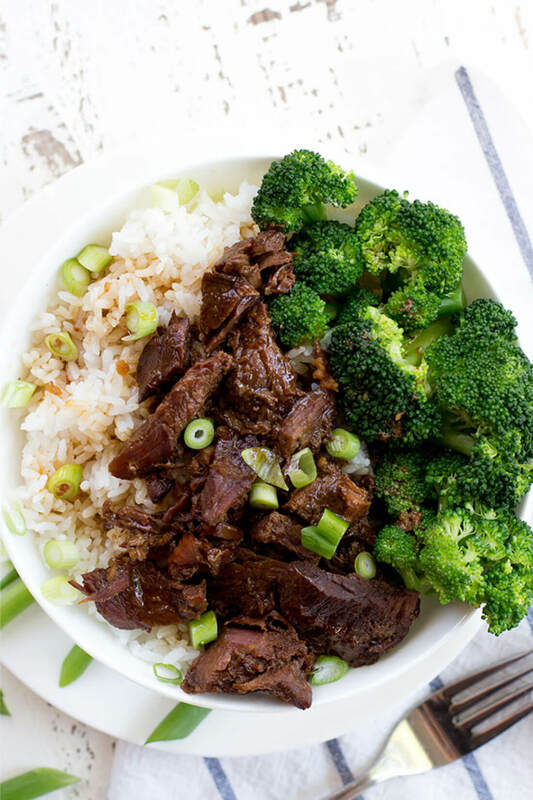 If you’re looking for other delicious crockpot recipes that are less sweet, these recipes for Chinese Pepper Steak and Beef and Broccoli are my faves. 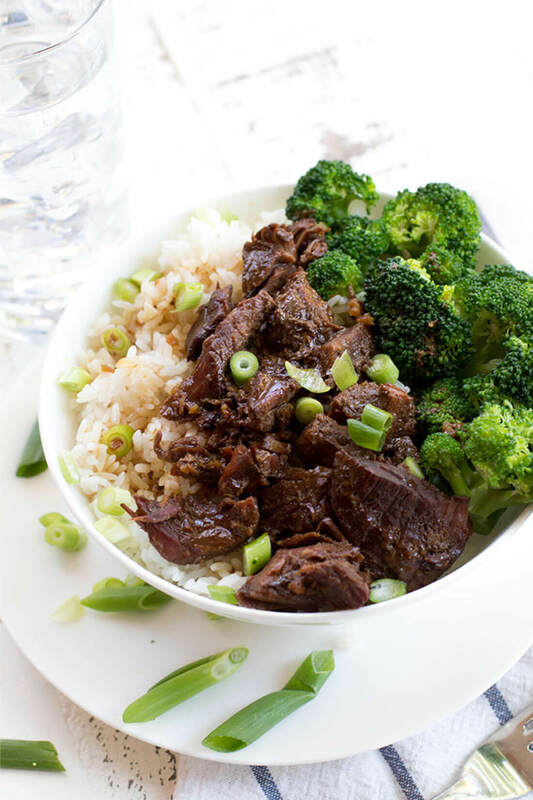 This Slow Cooker Mongolian Beef recipe is delicious, budget-friendly, and so easy to make! Add all ingredients to crockpot and cook on “low” setting for 6-8 hours. To cook in an Instant Pot, add all ingredients and pressure cook for 25 minutes. Natural release. This recipe can be frozen without any cooking ahead of time. Add all ingredients to a gallon-sized plastic freezer bag and freeze for up to three months. When ready to cook, thaw and follow cooking directions above. 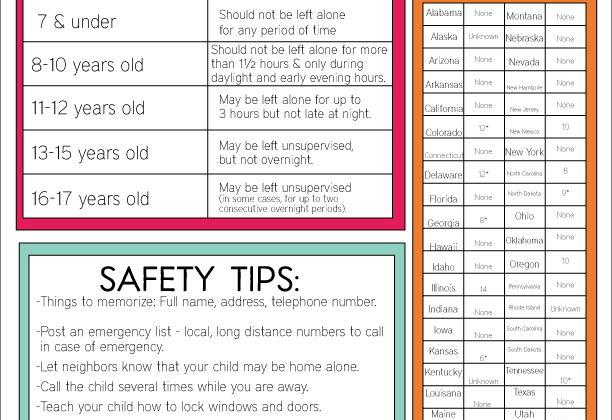 For more tips and healthy crockpot freezer recipes, visit New Leaf Wellness.